Liangzhong Ruan received the Ph.D. degree in electrical engineering and computer science from the Hong Kong University of Science and Technology, Hong Kong in 2013. From 2014 to 2017, he was with the Laboratory for Information & Decision Systems, Massachusetts Institute of Technology, U.S., as a postdoctoral associate. 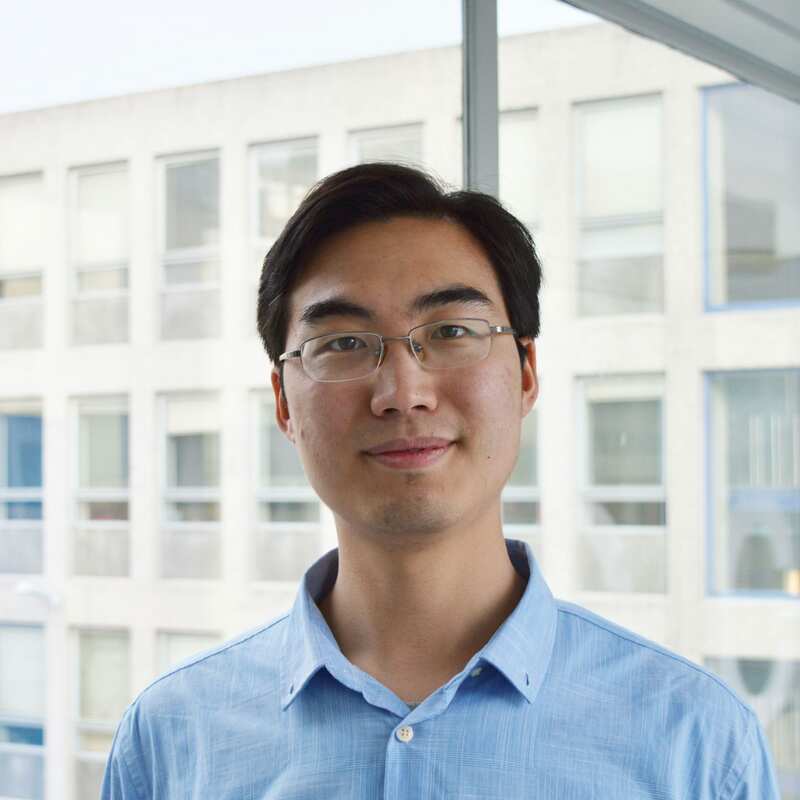 Liangzhong is currently a Postdoc at Qutech, TU Delft, in Stephanie Wehner’s group. He is interested in quantum information science that associates with the generation and manipulation of entanglement, with a particular focus on entanglement distillation and entanglement testing.